My wife and my son and I really liked the location. Superb. The beach is only a few steps away. The neighourhhod and surroundings seem to be really quiet with peaceful avenues and promenade. 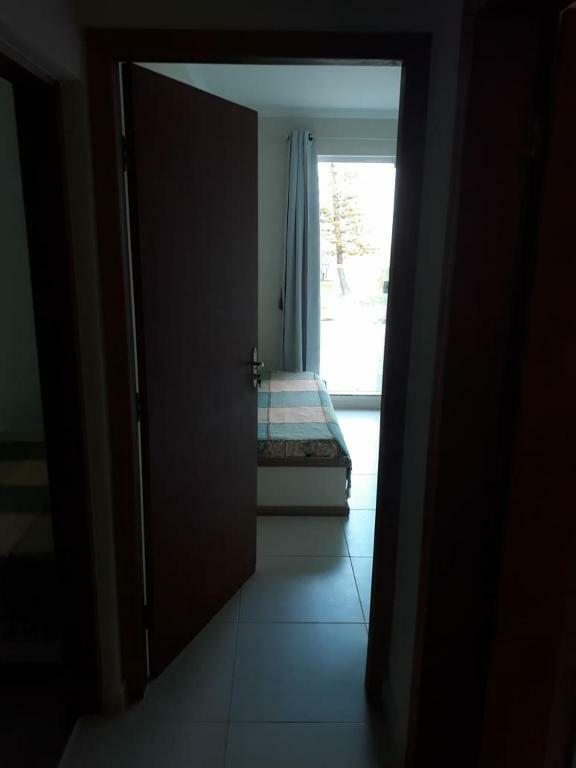 Walk distance close to the city center. Quick access to Perequê, Paraíso waterfalls... Amazing spots! 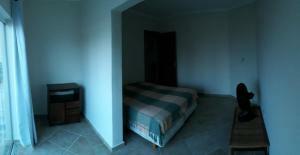 As for the accomodation, we got the Standard room and it suited us well for what it cost. Good value for money. We definetely recommend. A pousada possui ótima localização e fácil acesso ao centrinho onde estão localizados restaurantes, lanchonetes, recreações, lojinhas e comércio em geral. É possível realizar tudo a pé. Recepcionistas simpáticos e atenciosos. Quartos limpos. Tranquilo, acessível, bem localizado,sem burocracia. Amei tudo no lugar . Tudo limpinho . Adorável . Cama confortável. . Um paz no lugar . Todas pessoas que trabalha foram educados. Ótima localização, os funcionários são muito atenciosos e prestativos. 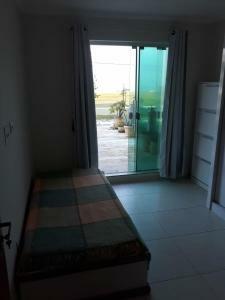 Gostamos da localização perfeita e do apartamento de modo geral. Tem garagem fechada com chave. 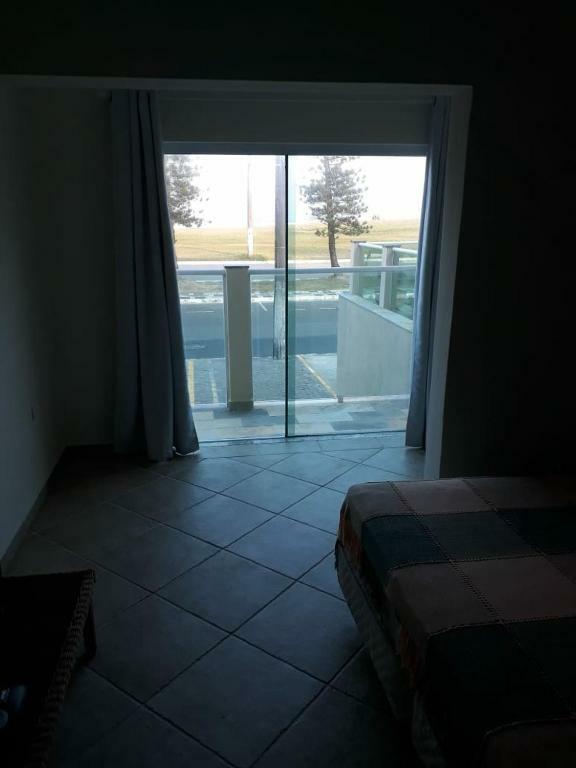 Quarto com vista para a praia. Camas confortáveis. Sala ampla e cozinha bem equipada. Boa Localização; Boa acomodação; Ótima recepção. Lock in a great price for Praia Sul Studios – rated 9.1 by recent guests! 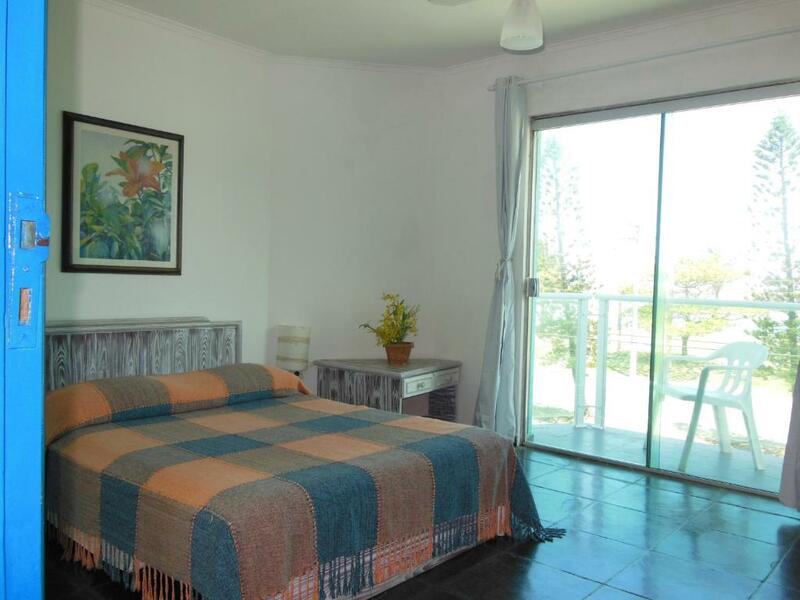 One of our top picks in Peruíbe.Right across Central Beach and within 1,000 feet from the city's commercial center, Praia Sul Studios offers self-catering apartments with side sea views. WiFi and parking are free. Featuring a balcony, the apartments provide TV and a kitchenette equipped with a refrigerator, a 2-burner stove and kitchenware. Certain rooms also include air conditioning. Peruíbe's Aquarium and the craft market at Redonda Square are both within 650 feet. This property also has one of the top-rated locations in Peruíbe! Guests are happier about it compared to other properties in the area. 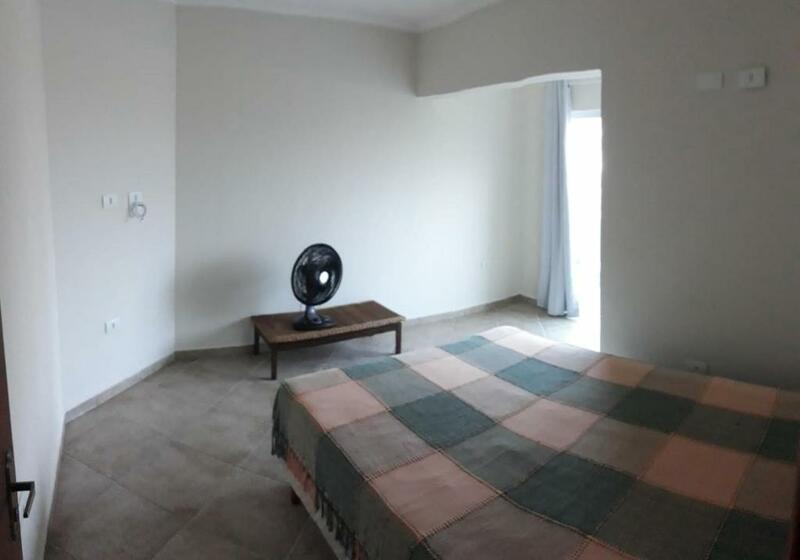 This property is also rated for the best value in Peruíbe! Guests are getting more for their money when compared to other properties in this city. 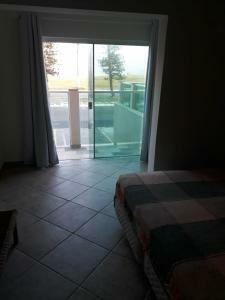 When would you like to stay at Praia Sul Studios? 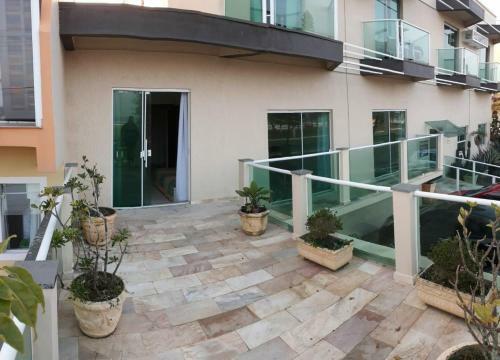 Featuring a balcony with side sea views, this apartment offers air conditioning, TV and a kitchenette equipped with a refrigerator, a 2-burner stove and kitchenware.Garage included for medium and small size cars. This apartment offers a balcony, fans, TV and a kitchenette equipped with a refrigerator, a 2-burner stove and kitchenware. There is a parking lot in the front of the building. Featuring a balcony with front sea and mountain views, this apartment offers air conditioning, TV and a kitchenette equipped with a refrigerator, a 2-burner stove, microwave stove and kitchenware. 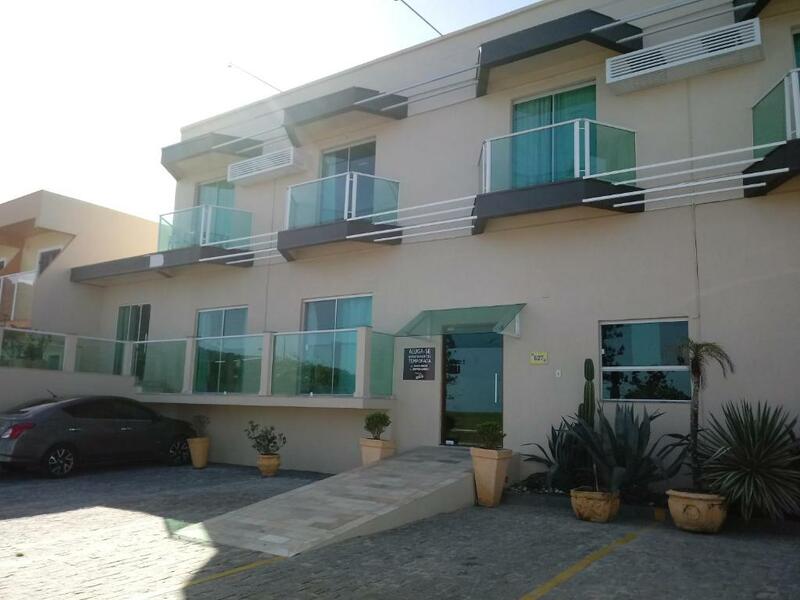 Ground floor studio with a complete american kitchen equipped with a refrigerator, a 4-burner stove and kitchenware, living room with a sofa bed, plus a master bedroom with a double bed, TV 29´, air conditioning and fan. This apartment offers an american kitchen equipped with a refrigerator, a 4-burner stove and kitchenware, living room with a sofa bed, plus a master bedroom with a double bed, TV 29´, air conditioning and fan. 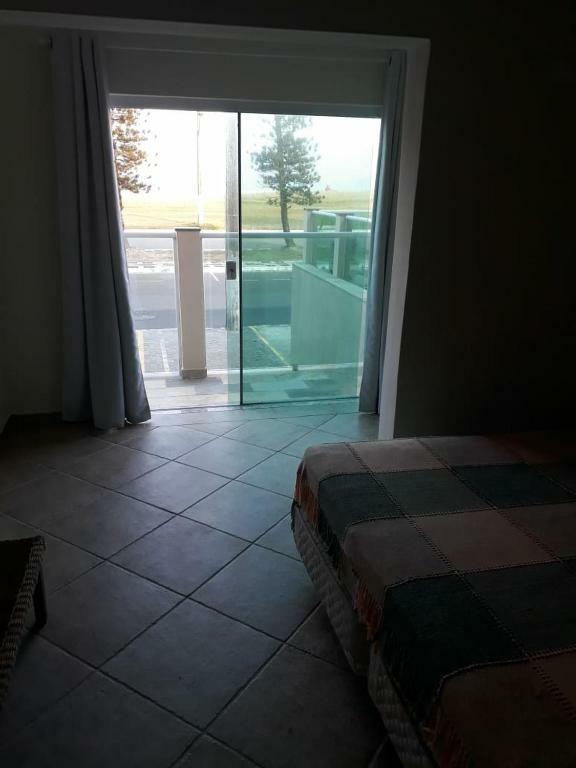 There is also a balcony with mountain and sea views. House Rules Praia Sul Studios takes special requests – add in the next step! Please note that this property does not provide bed linen, breakfast nor daily maid service. Please inform Praia Sul Studios of your expected arrival time in advance. You can use the Special Requests box when booking, or contact the property directly using the contact details in your confirmation. No microwave. Only one tv channel available and still poorly stable (SBT). Really low-quality toilet paper. Luckily, we took some of our own just in case. That´s all. Not much.